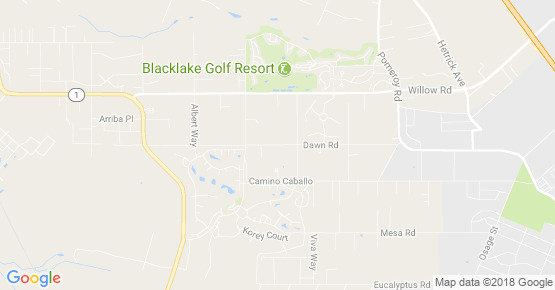 Palm Garden Home Care is located at 1475 Dawn Road ,Nipomo , CA / California 93444. The assisted living facility service is rated for 10 seniors. 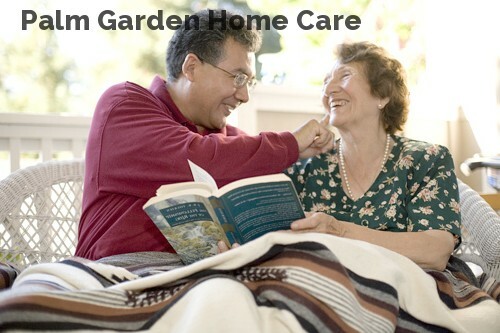 Palm Garden Home Care offers assisted living and senior care in San Luis Obispo . Palm Garden Home Care supports residents in San Luis Obispo and the close by areas. Palm Garden Home Care facility service is for 10 seniors. If you need more specific services like skilled nursing you should look for larger facilities like ……(larger) with a wider range of services.